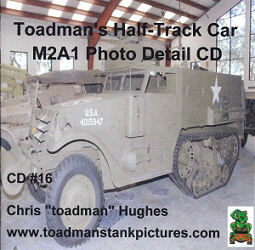 Chris “Toadman” Hughes's web site (www.toadmanstankpictures.com) has some excellent walk around photo series on various vehicles which is well worth a look for anyone wanted detailed vehicle photos and he has also released a series of photo CDs which contain many more detailed images from those on the site. 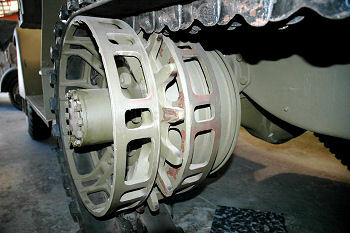 This latest CD features the M2A1 Half Track and is just the reference needed for the coming Dragon Smart Kit. 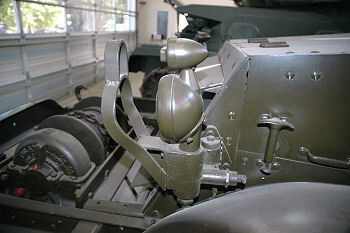 The CD contains 230 large format .jpg images (mostly 1500 x 1000 pixels, but some larger up to 3000 x 2000 pixels) taken from vehicle at the Military Vehicle Technology Foundation(MVTF), Portola Valley, California and like previous photo CDs covers virtually every aspect of the vehicles with excellent close up shots of the exterior, interior and the suspension. The photos are broken down into sub categories on the CD menus for the hull exterior,interior and suspension so you go directly to the section you want making finding the image you want easier. 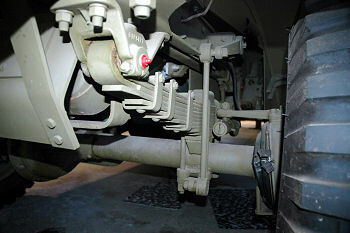 The details of the suspension include extreme close-ups of the drive and idlers wheels from various angles as well as the bogies and smaller wheels and the tracks including some shots for under the vehicle, the same treatment is given to the front axle and wheels with shots from various angles including insect eye views from underneath for a very comprehensive visual run down on the suspension. 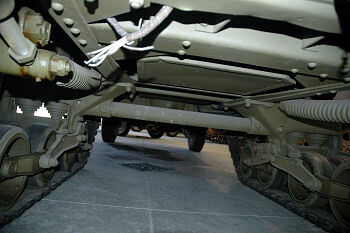 The exterior is covered with a series of close-ups around the vehicle with special attention to the front bumper and winch assembly with again shots from above, both sides and underneath and just about any angle you want with close-ups of the lights, fenders and engine hood. 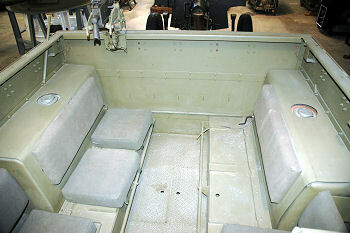 There is a series of shots taken along the sides showing the doors, side mine racks and rear hull with storage racks as well as a few shots of the engine and fittings through the open compartment doors. 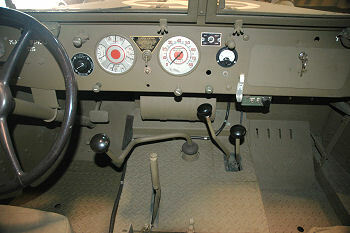 The interior is also covered with good shots of the front compartment showing the instrument panel, seats, gear levers and lower foot pedals with more shots from various angles to show the details nicely. 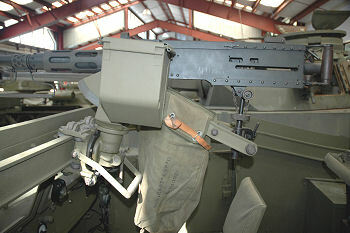 Moving rearward are shots of the side weapons mountings and rear seats as well as the upper weapons ring with plenty of close-up detail. Also included on the CD is a brief history of the vehicle and a listing of additional printed reference books for added reference. The sample images here are reduced in size considerably from those on the CD to give and indication of the details included in the images. 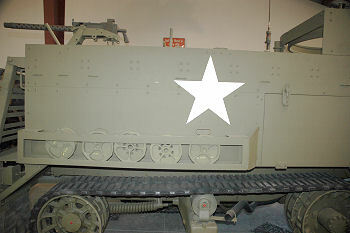 Another excellent photo coverage of the M2A1 Half Track with large clear images to show the details well with an easy interface to browse the images and will be very useful reference sources and should provide more than enough details to deal with the Dragon kit when available.